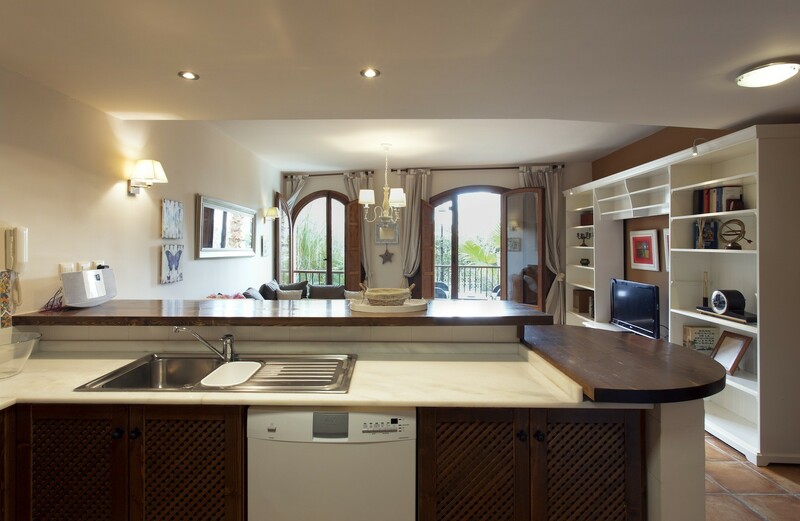 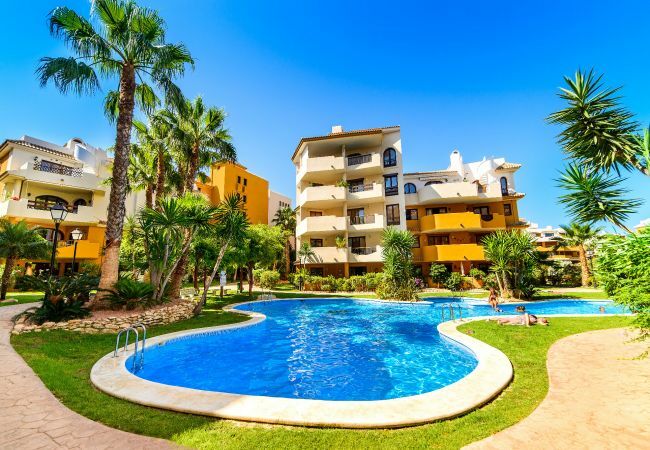 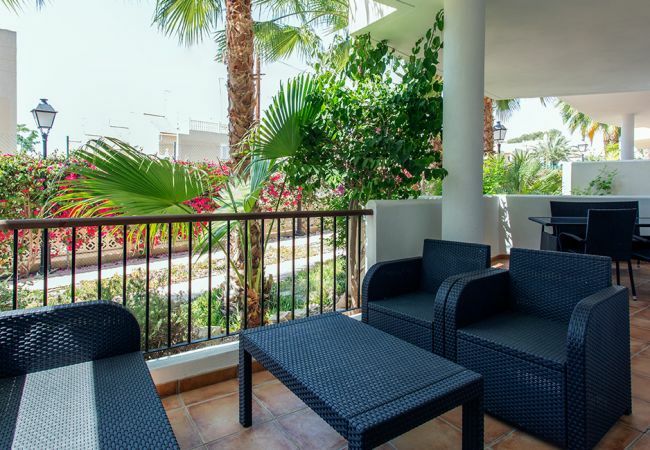 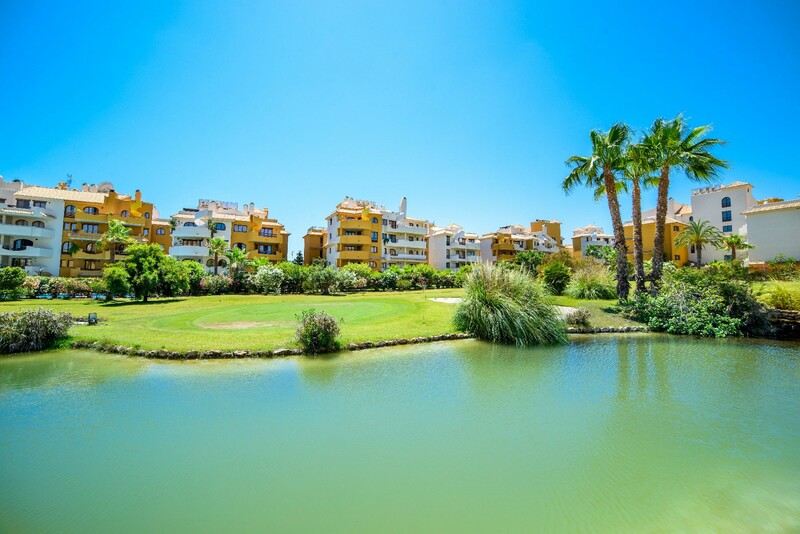 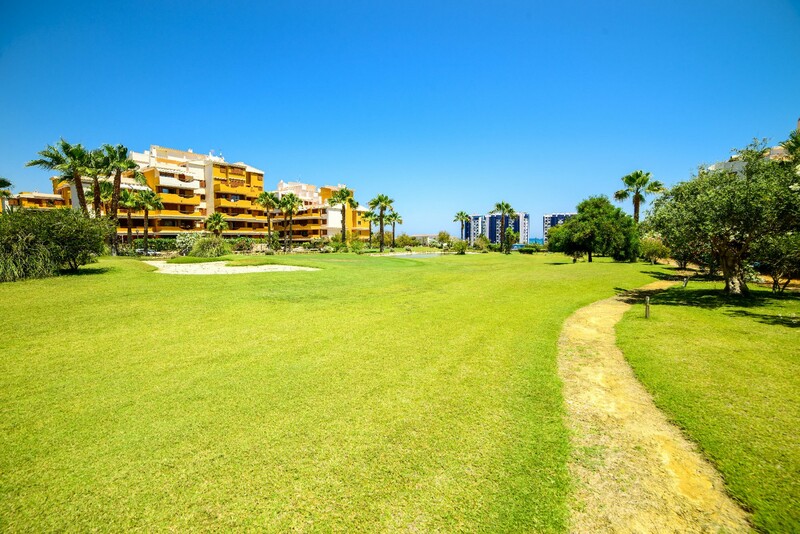 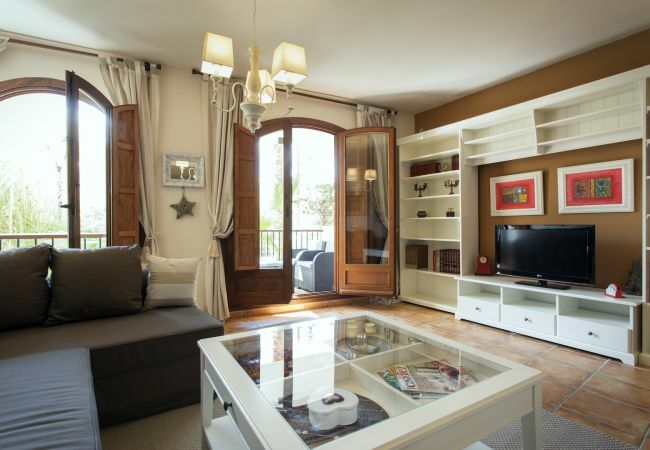 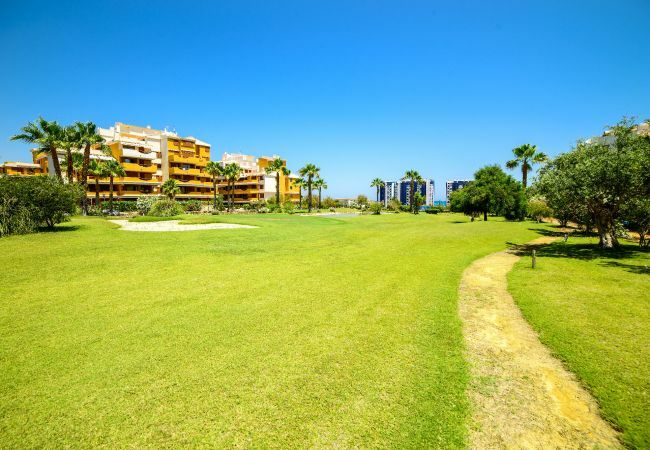 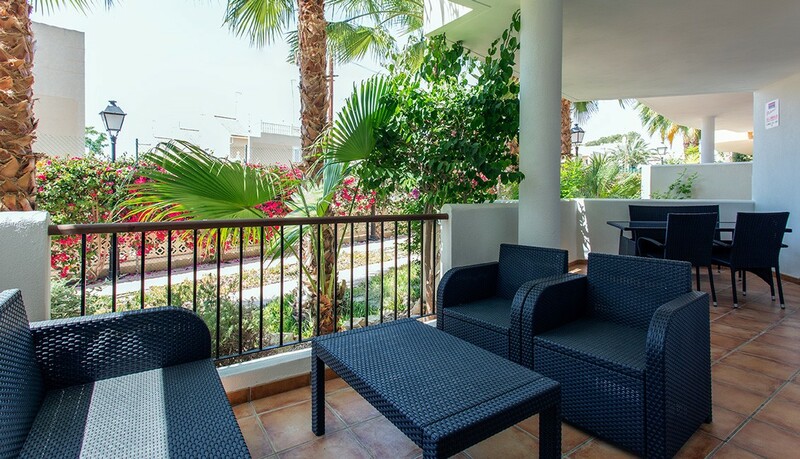 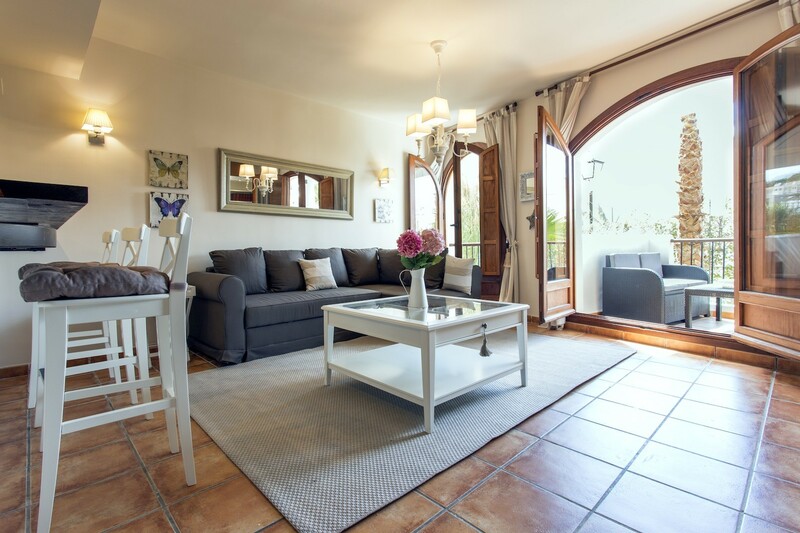 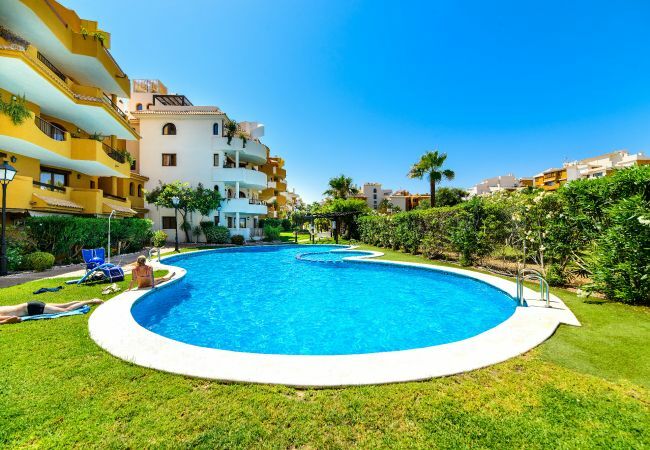 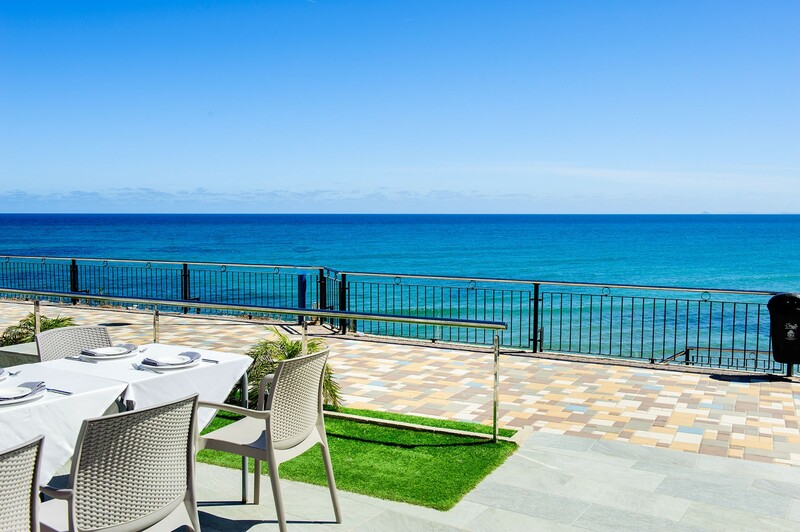 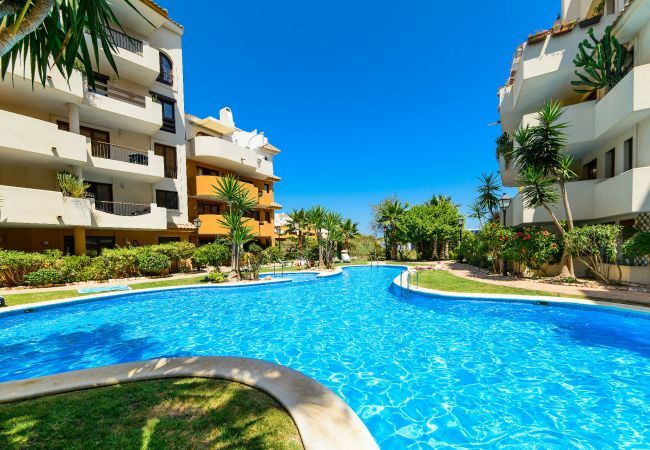 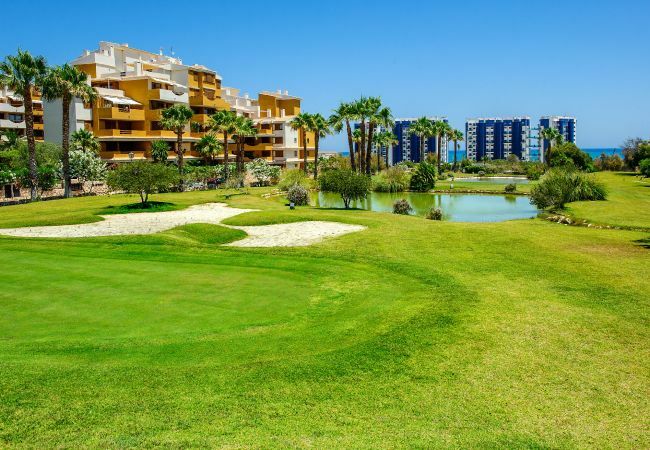 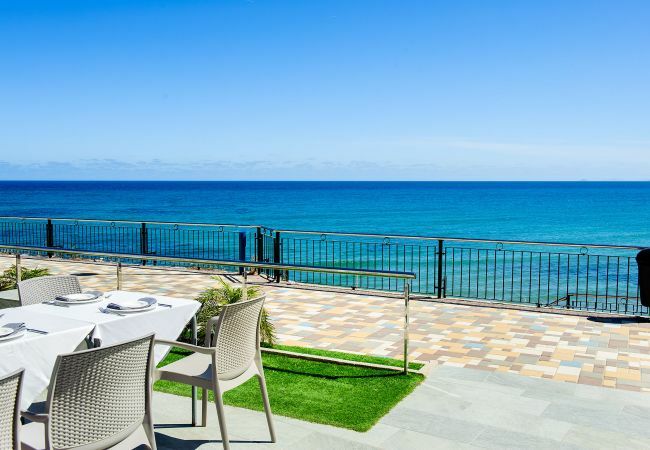 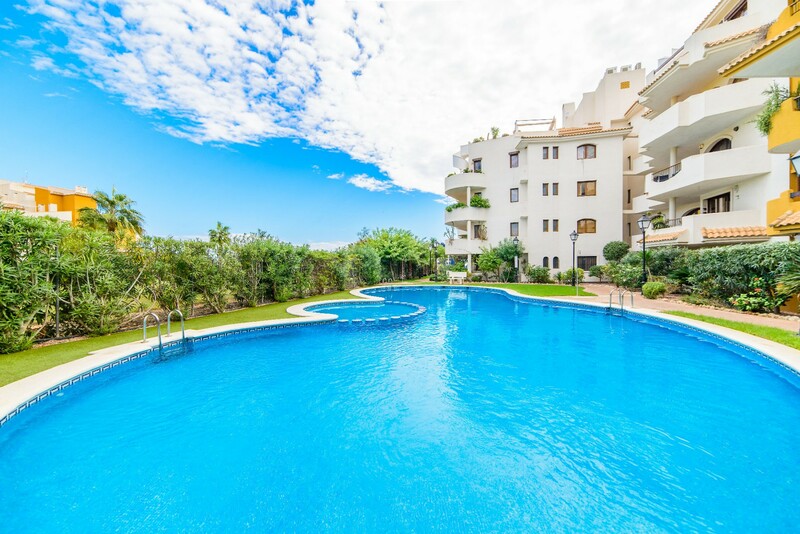 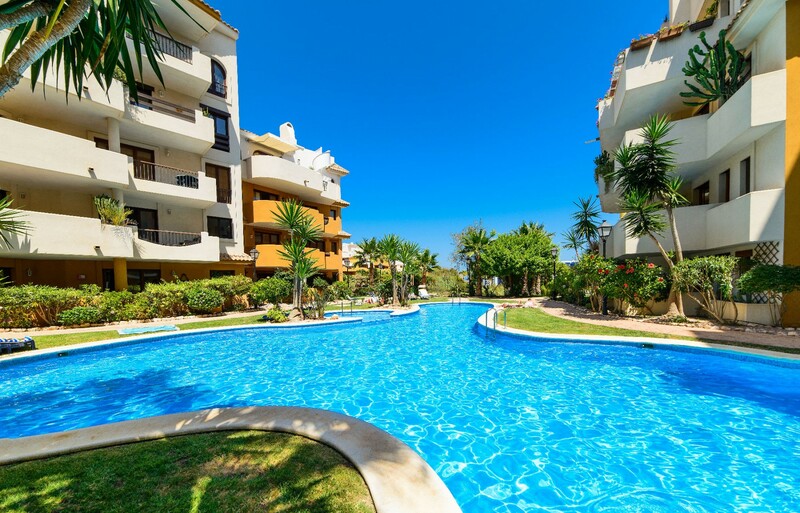 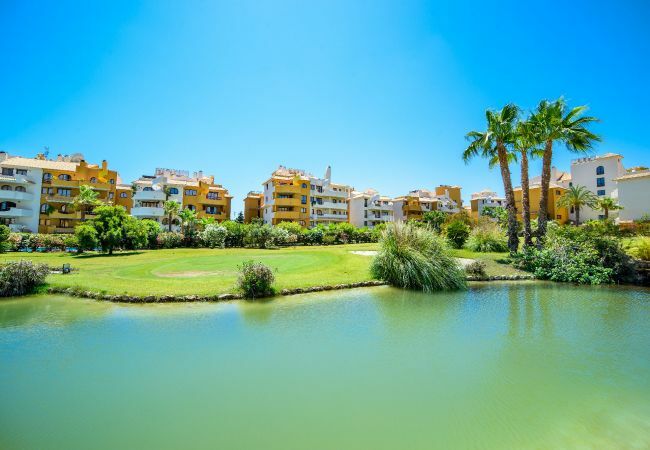 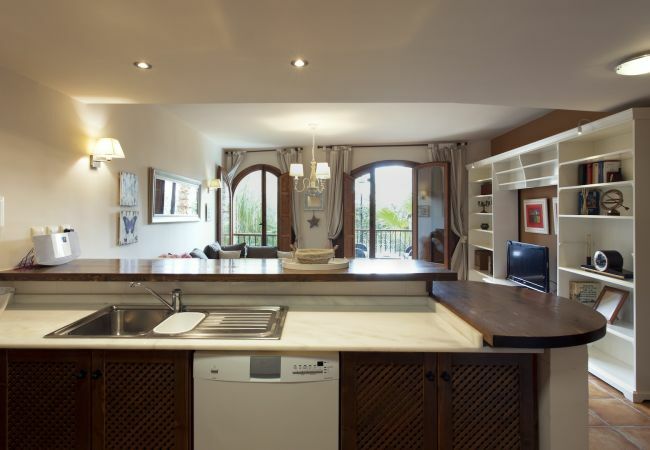 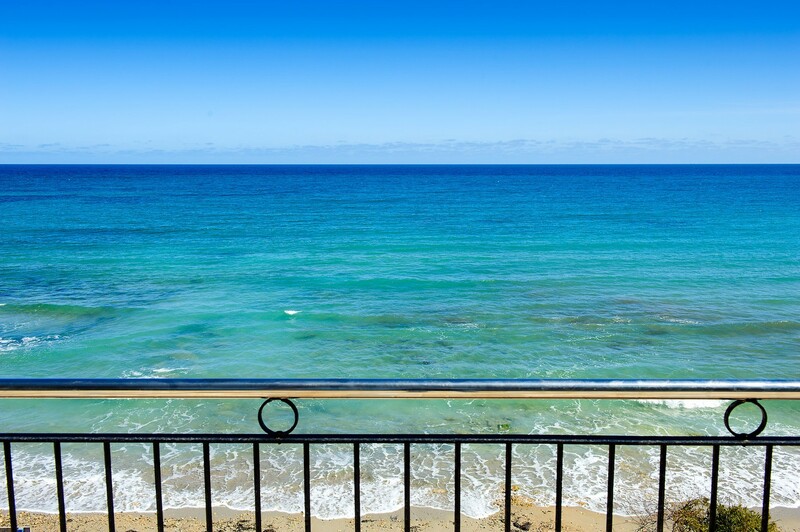 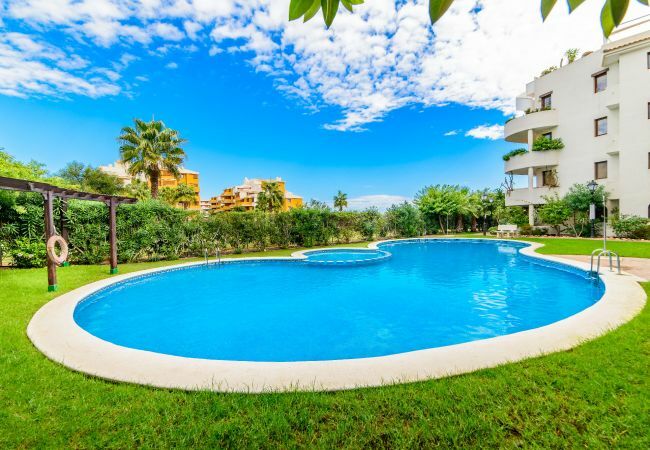 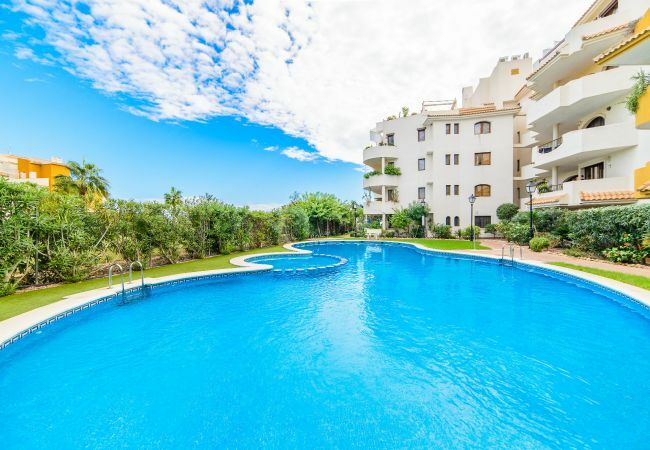 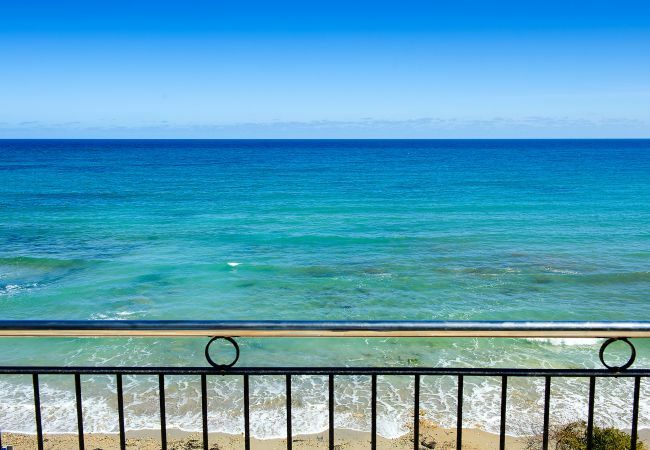 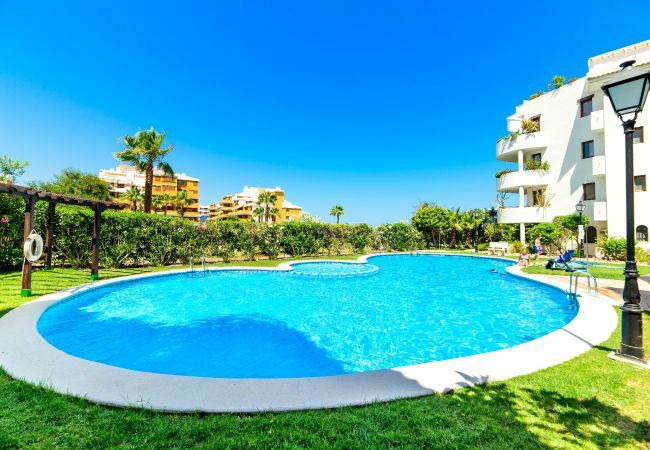 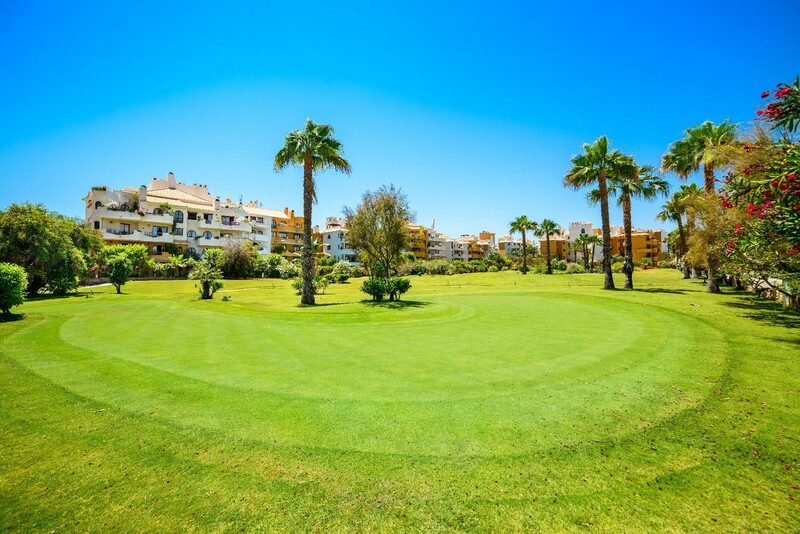 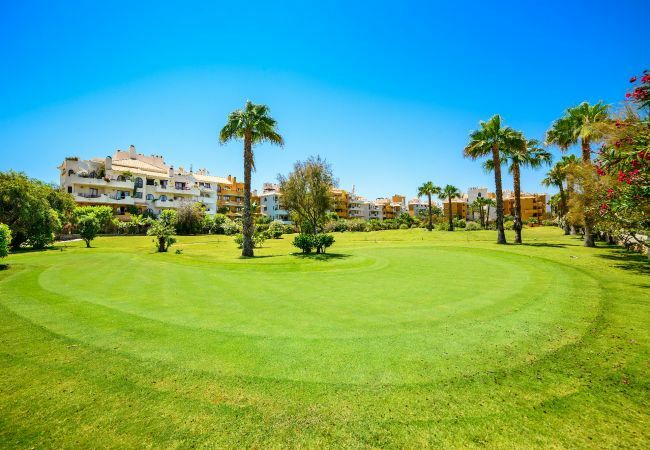 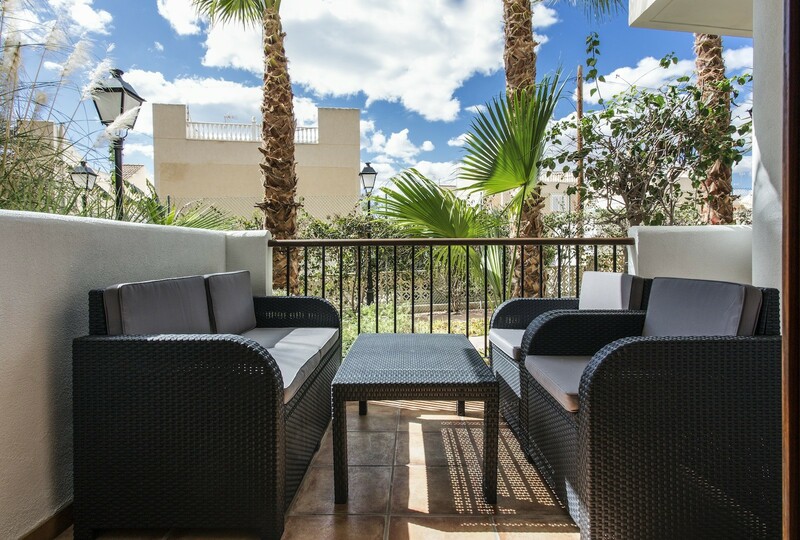 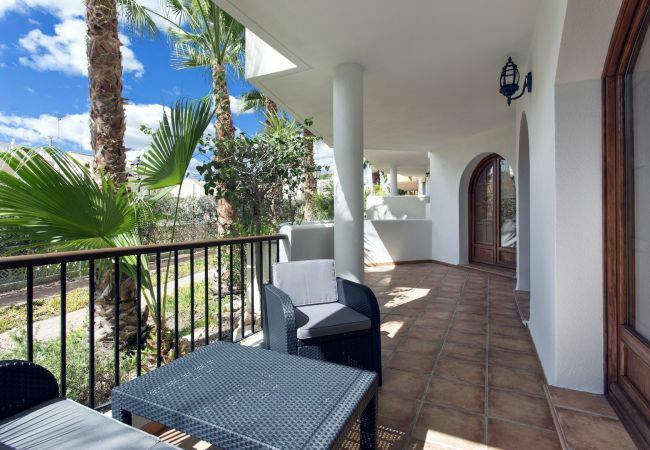 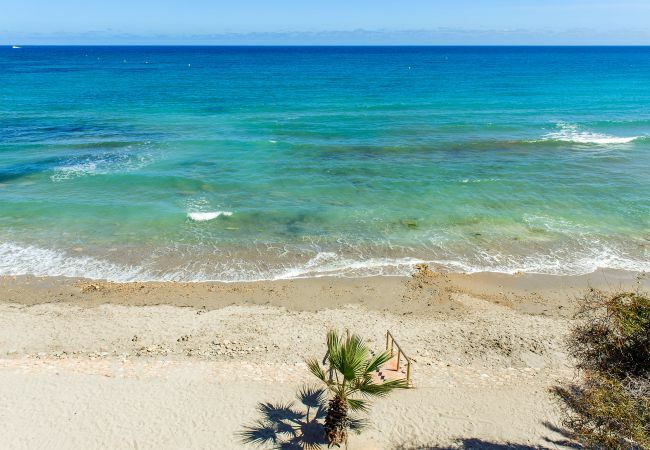 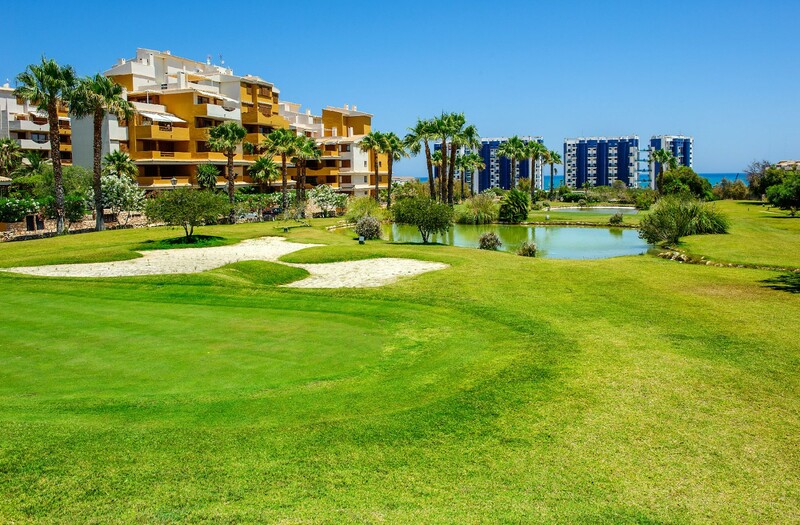 Beautiful apartment located in Panorama Park, Punta Prima. 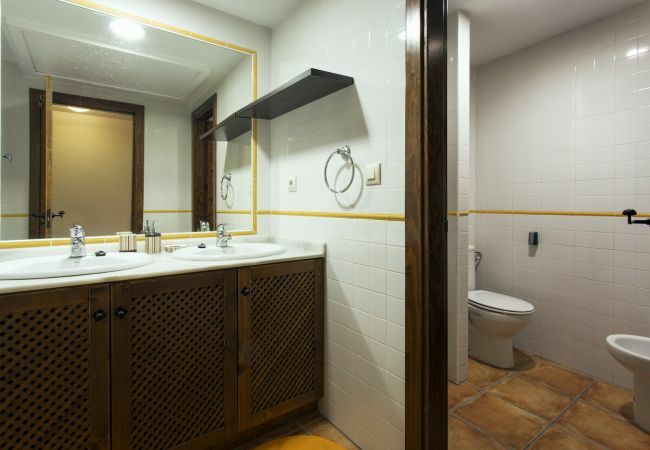 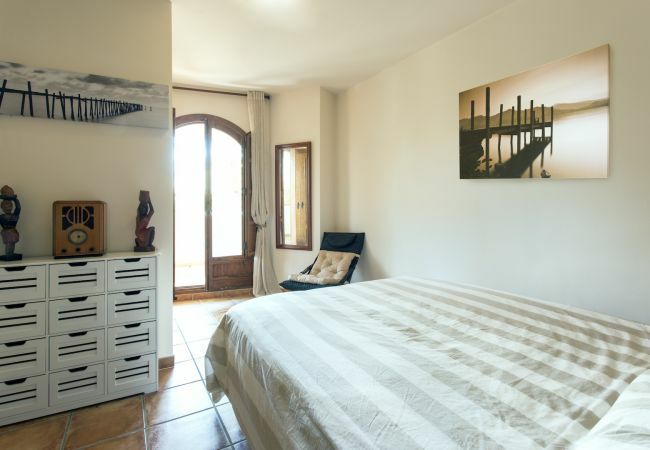 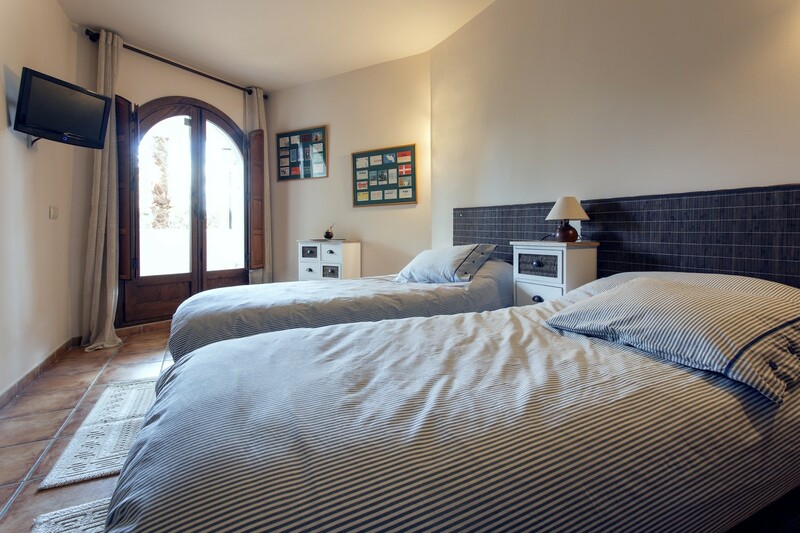 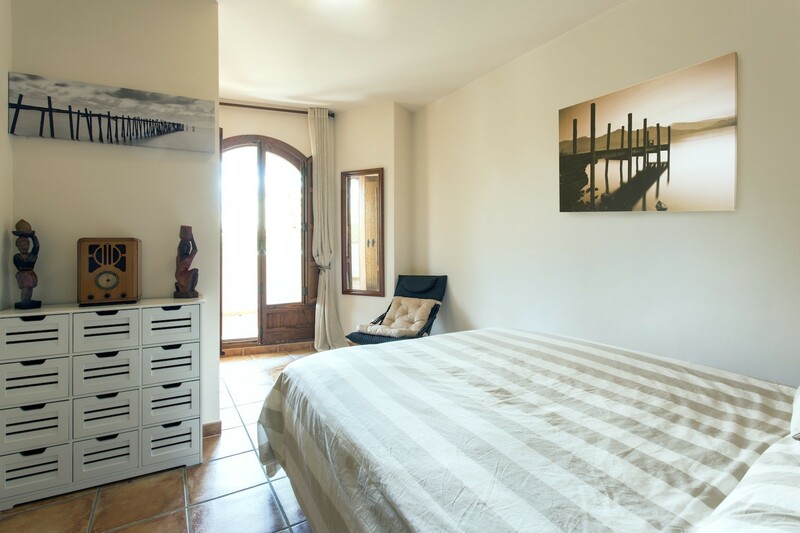 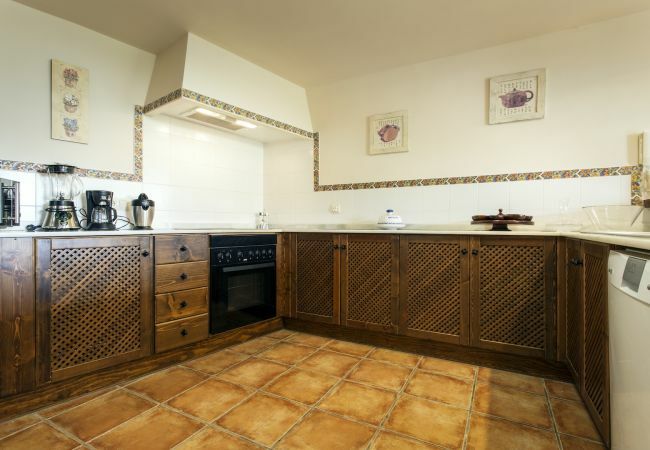 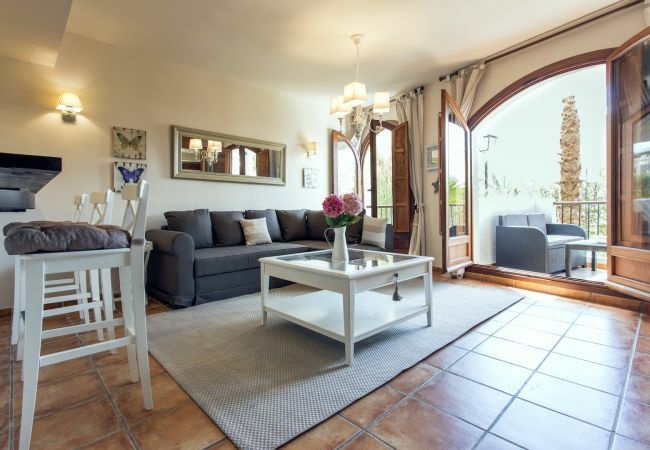 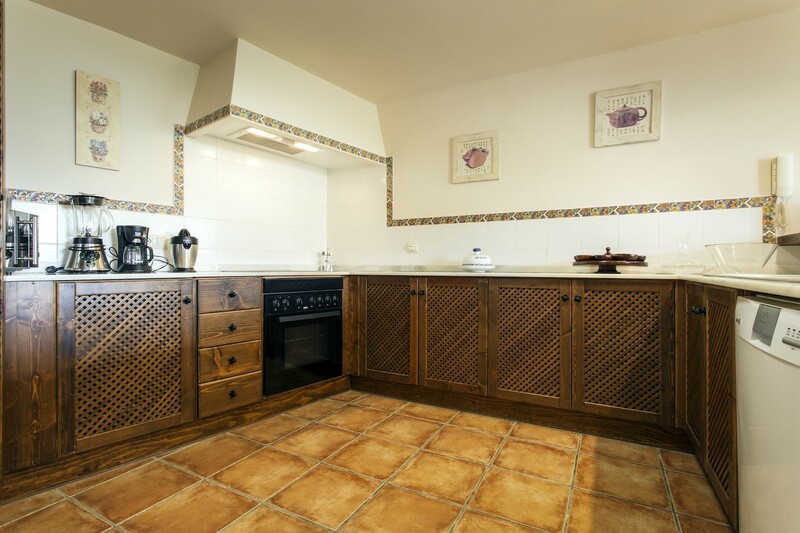 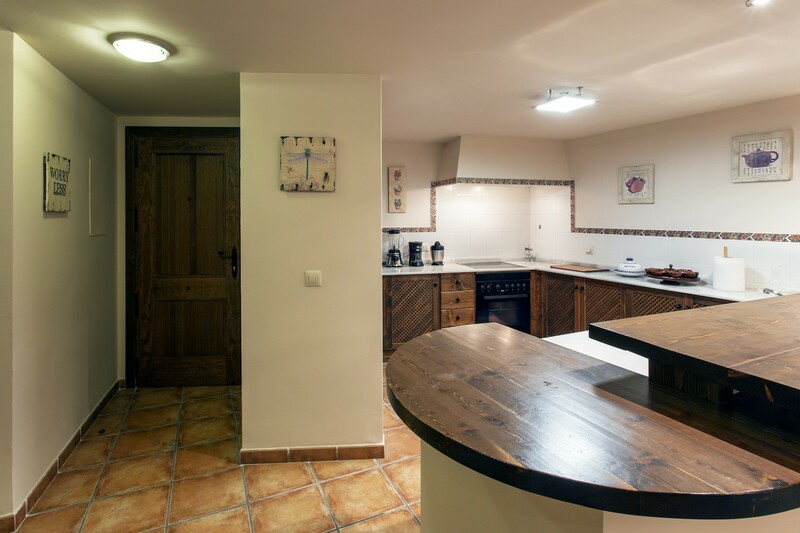 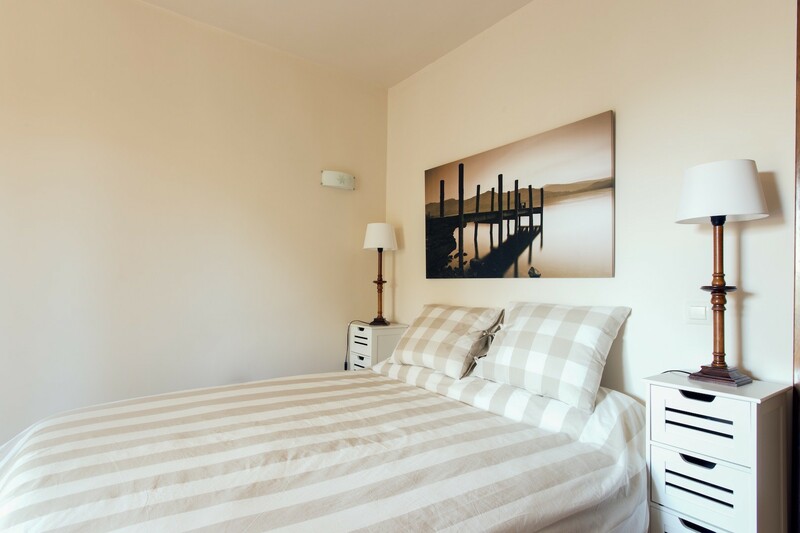 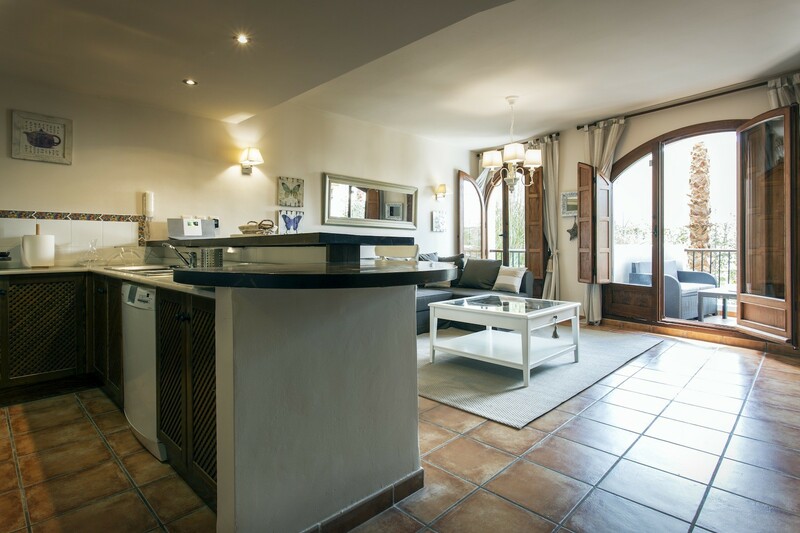 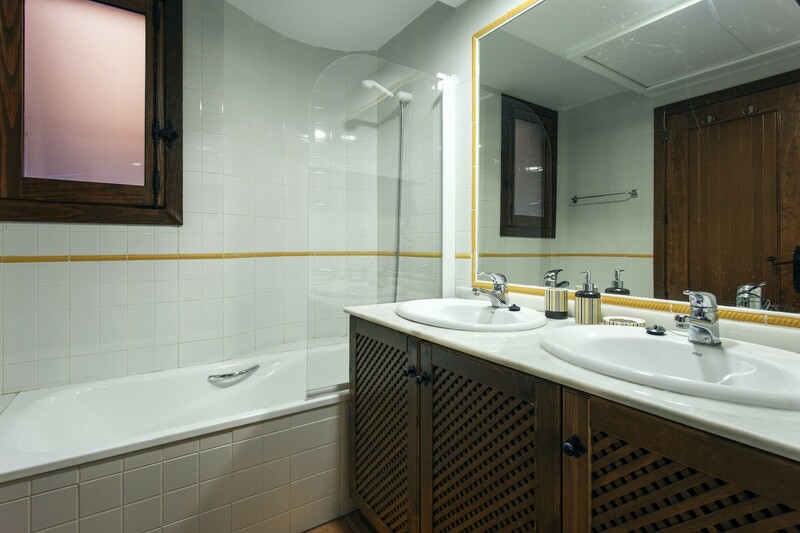 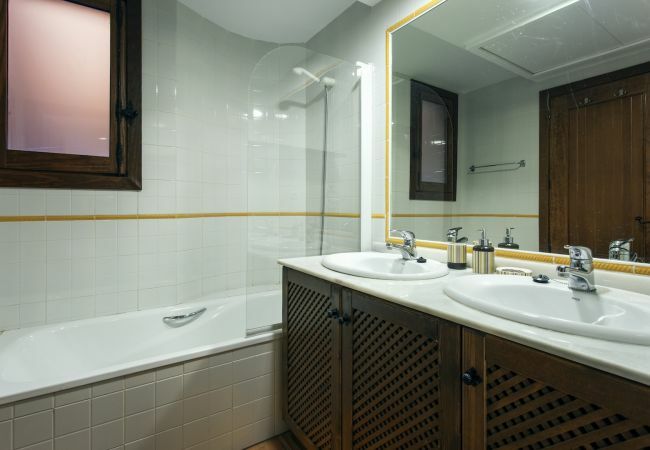 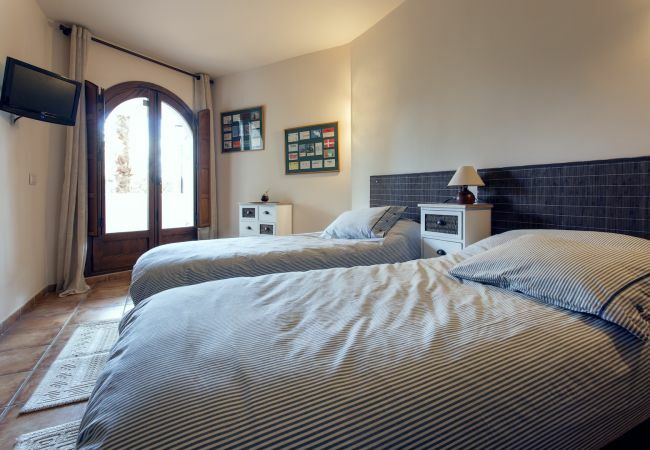 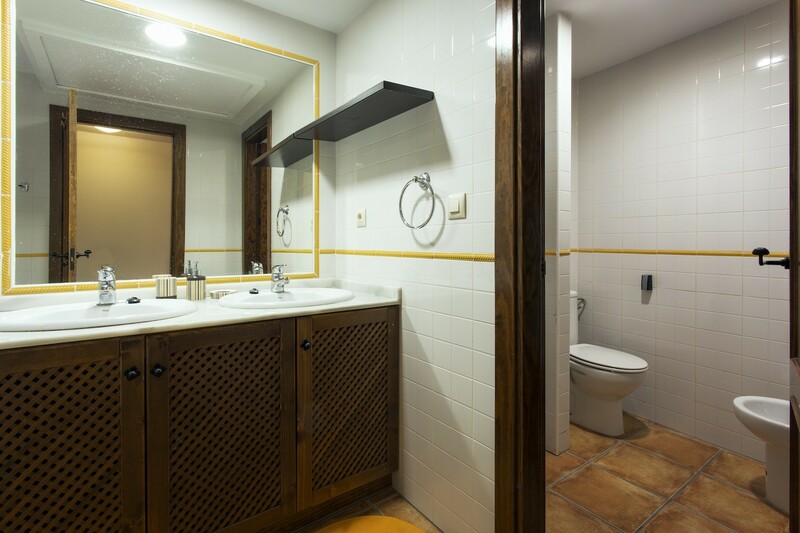 The property has 2 bedroom, 1 doble bed and 2 single beds, 1 bathroom, living room and american fully equipped kitchen. 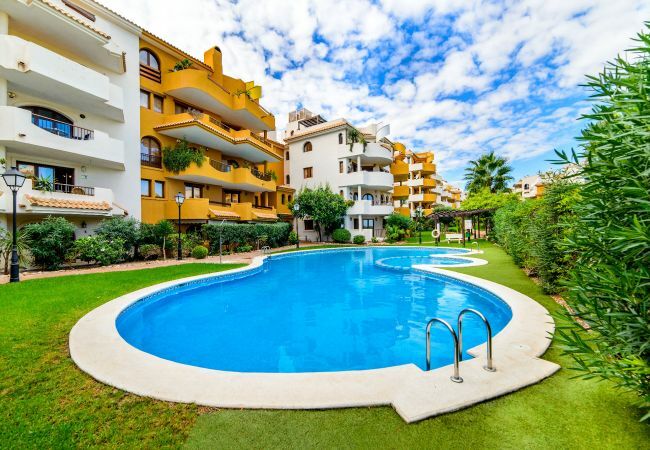 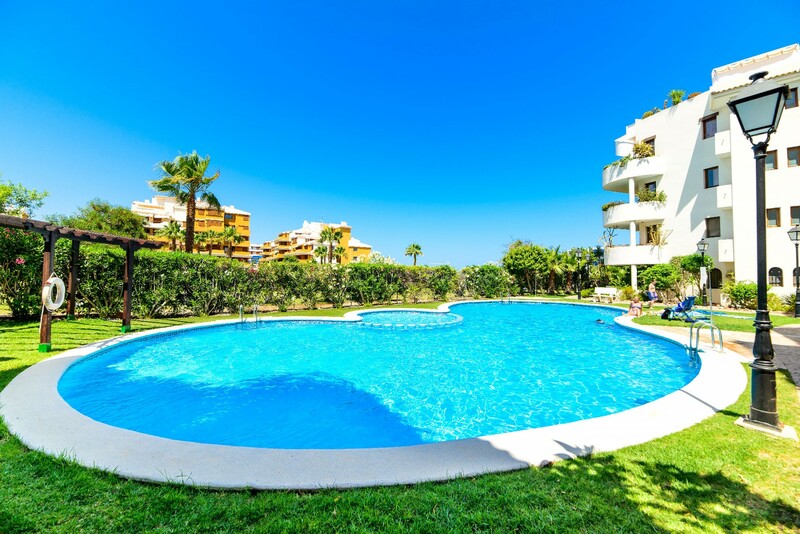 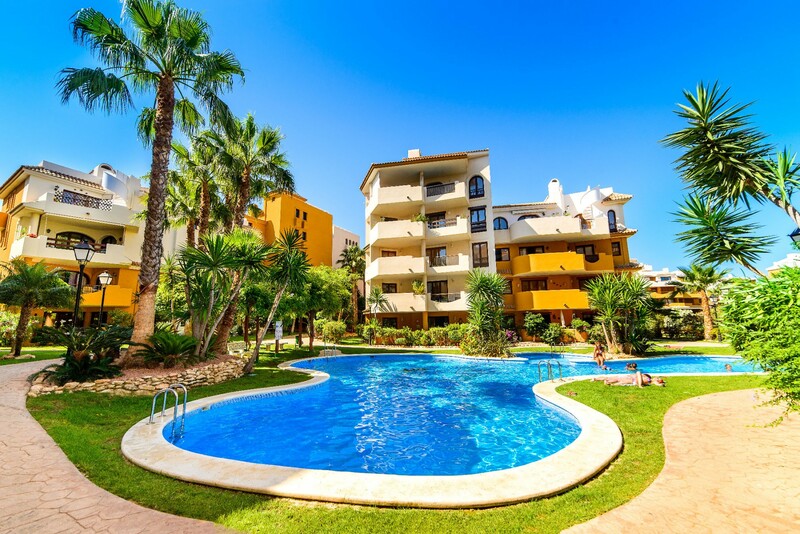 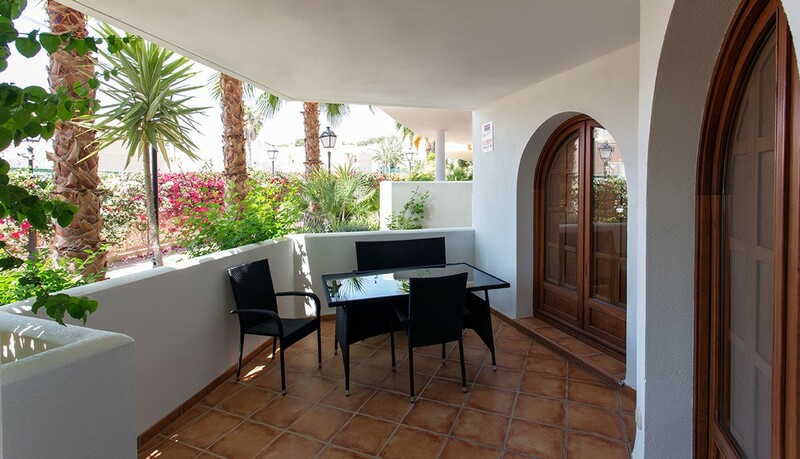 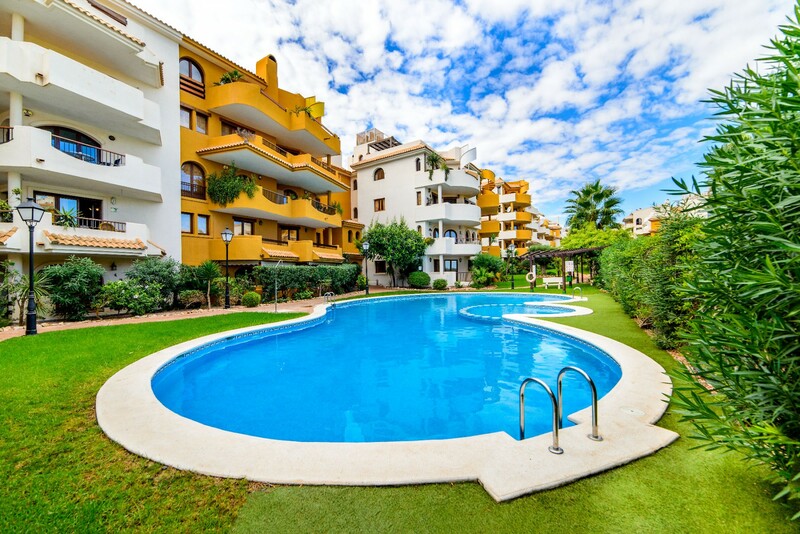 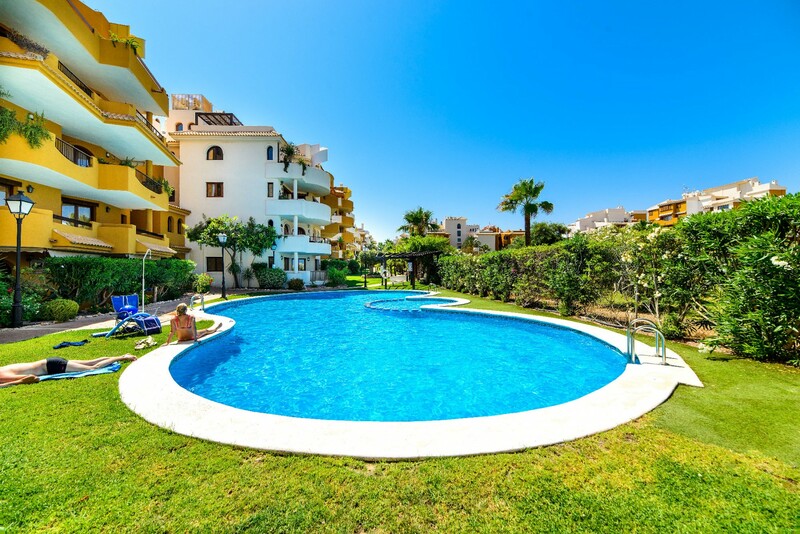 Also has a SAT/TV (spanish and english language), WIFI, AACC, communal pool, large terrace and outdoor parking. 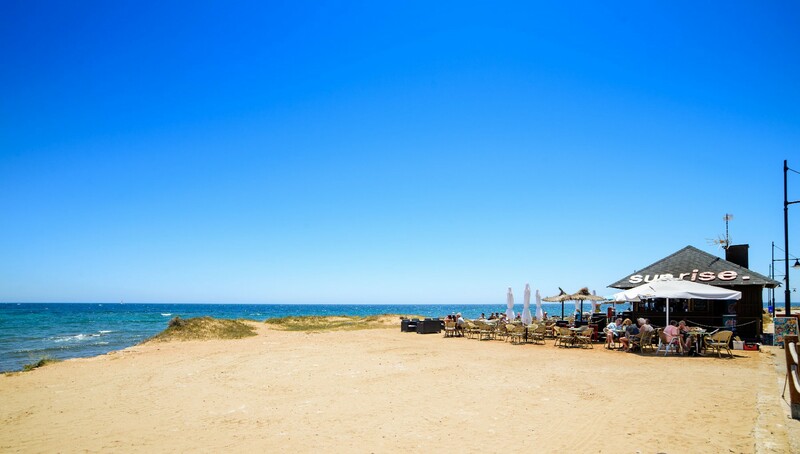 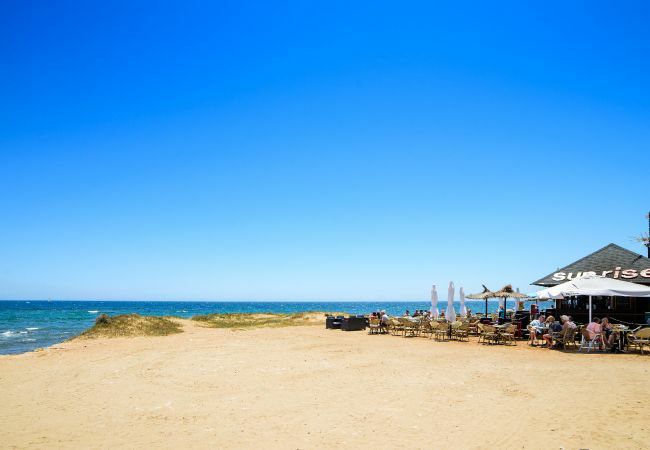 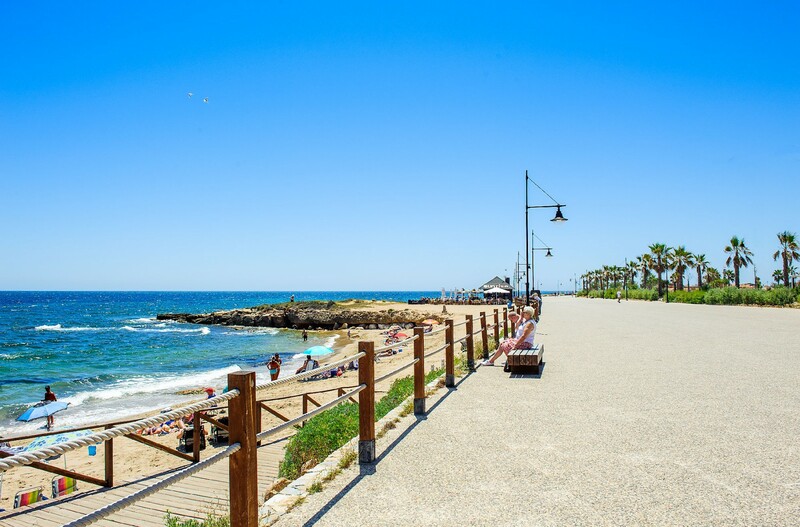 The area is a very popular tourist destination throughout the year but offers quite and relaxing atmosphere. 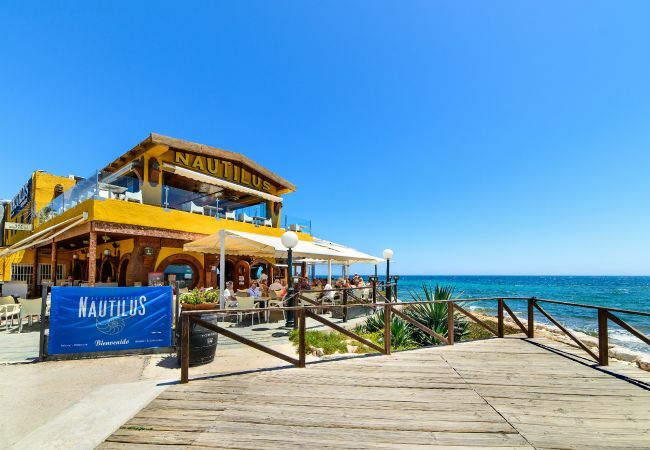 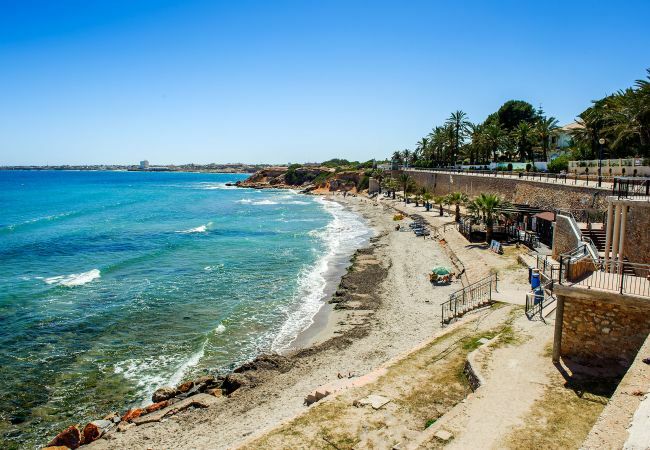 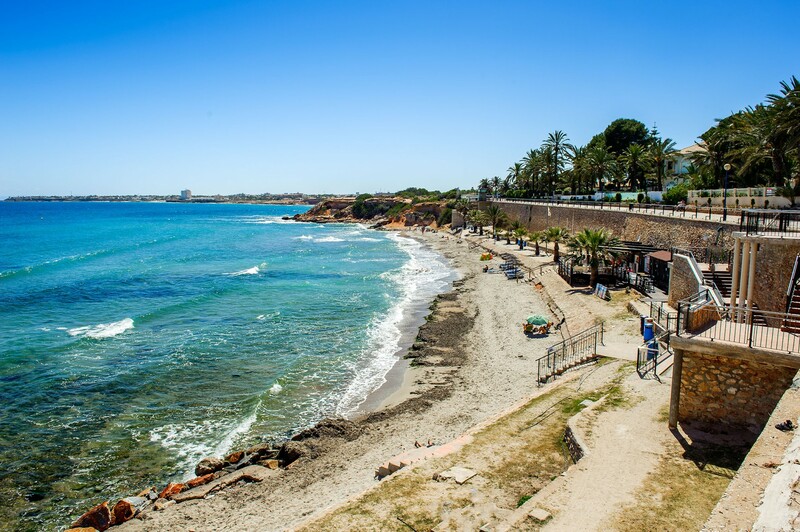 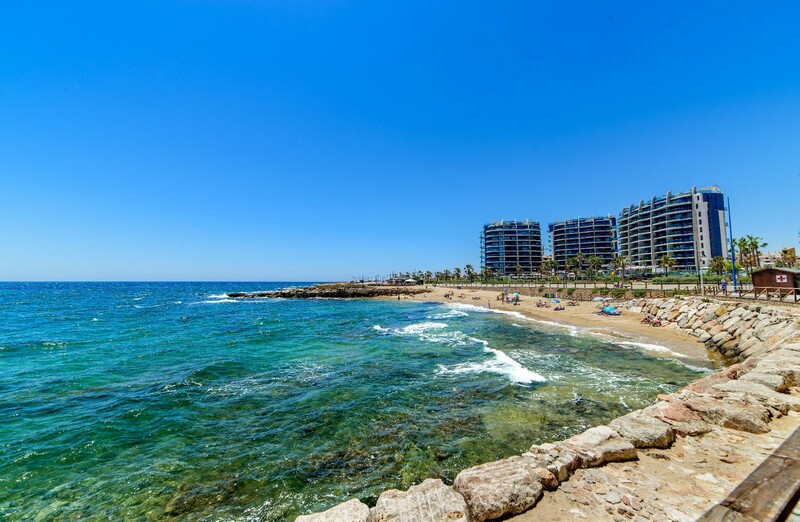 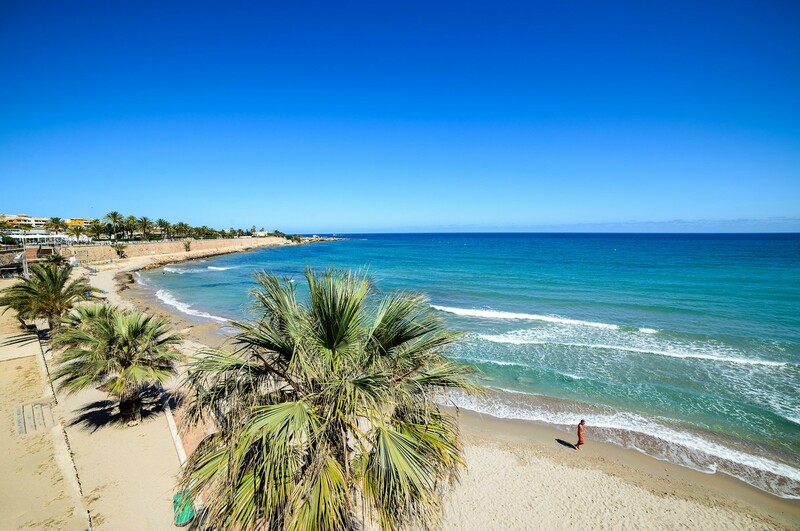 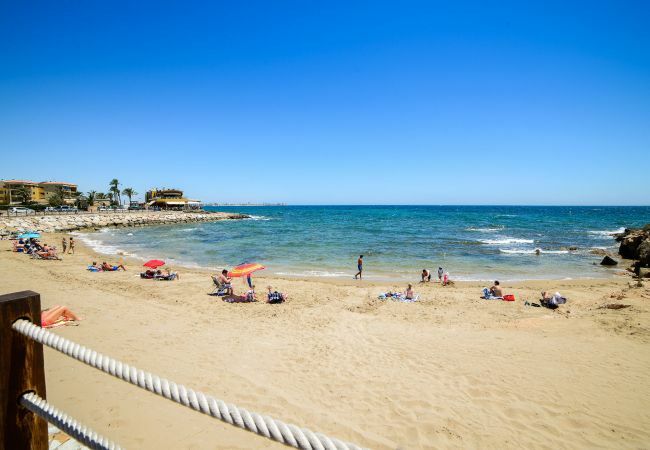 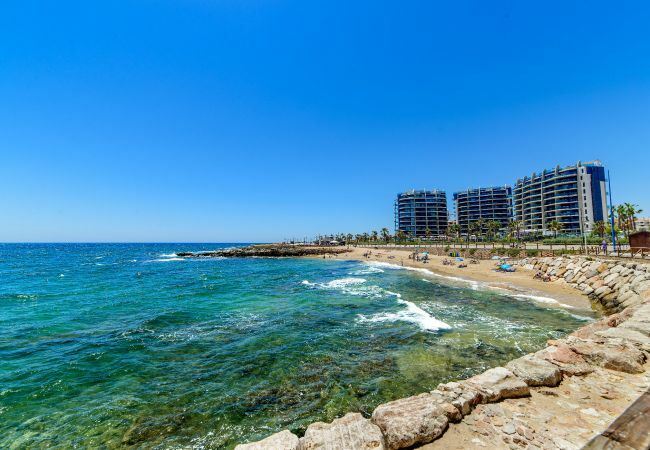 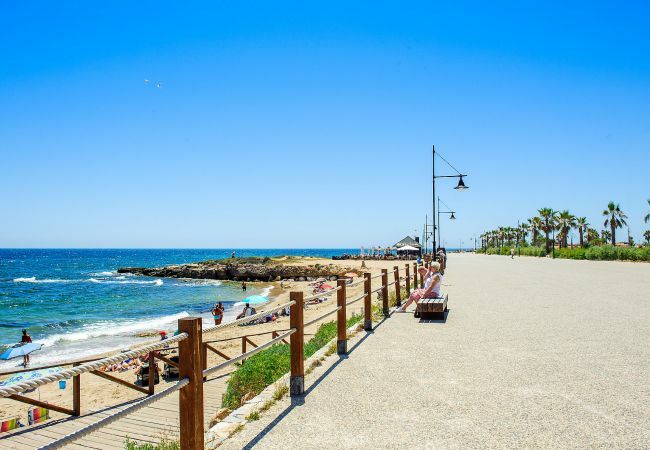 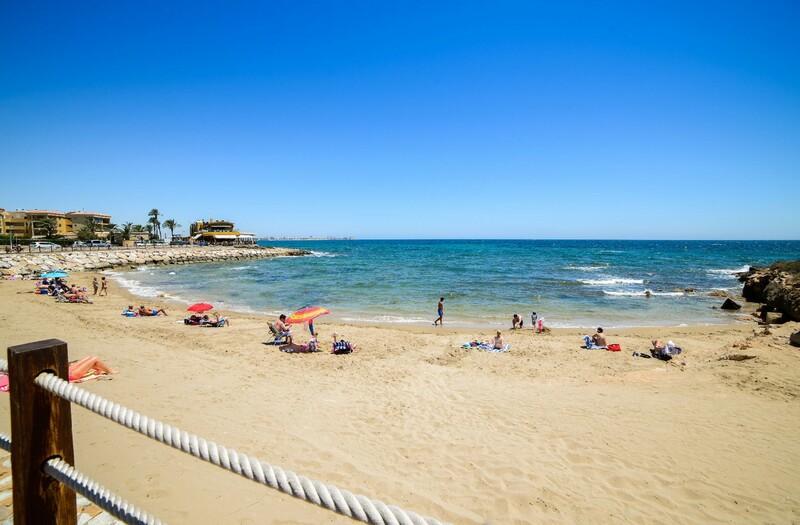 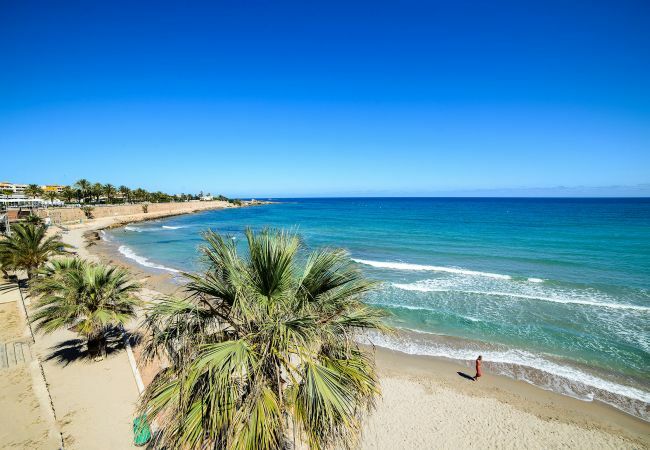 It is well connected to the main town of Torrevieja by bus service every 30 minutes. 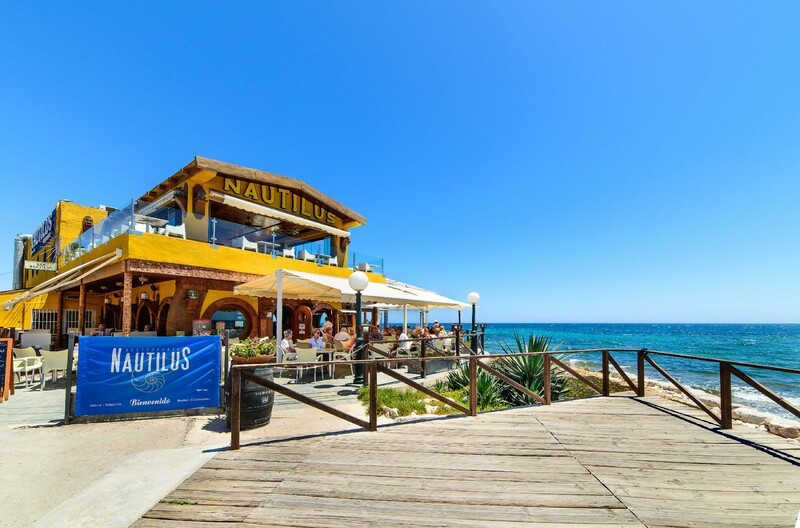 All major amenities as restaurants, bars, supermarkets, shops, etc. 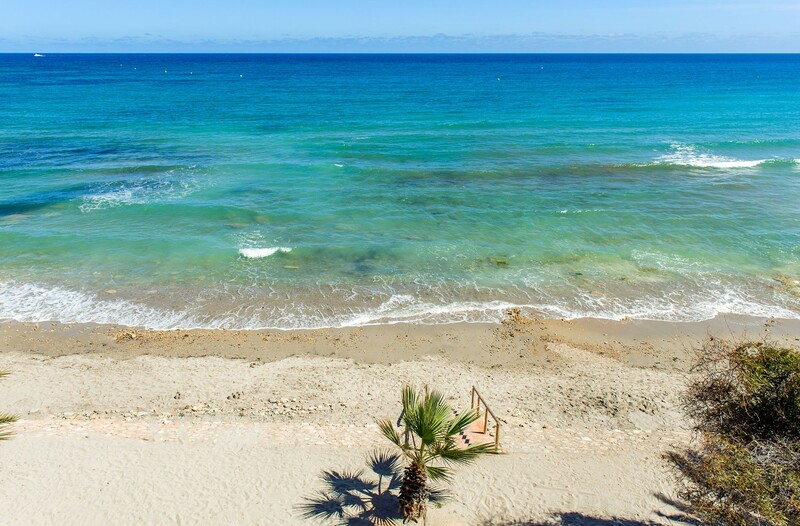 are only some minutes away. 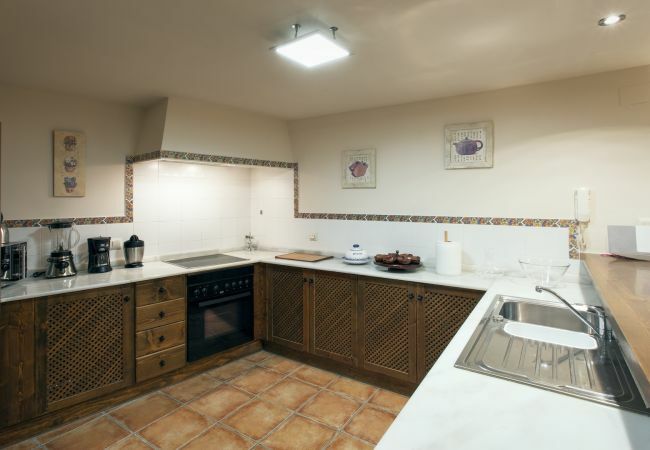 - TV, TV Satellite (Languages: Spanish, English), Stereo, lift, garden furniture, iron, safe, internet (Wi-Fi), hair dryer, balcony, 85 m² property, admitted animals with weight up to 353 oz (Dangerous breed dogs not allowed), air conditioning (hot/cold), air conditioning throughout the house, communal swimming pool, Covered parking.